Do you remember the last time you were in an eyeglasses store? Chances are it wasn’t particularly memorable or positive. People are over this type of bland retail experience. That’s why eyeglasses brand Warby Parker has achieved over $250 million sales in an already crowded industry. By offering a connected online and offline retail experience that consumers actually want, they’ve reached $3,000 sales per square foot, a number topped only by Apple stores. Their stores are like showrooms, with a curated assortment in a low-pressure, comfortable environment. Their website offers the same consultative advice that customers can find in-store. 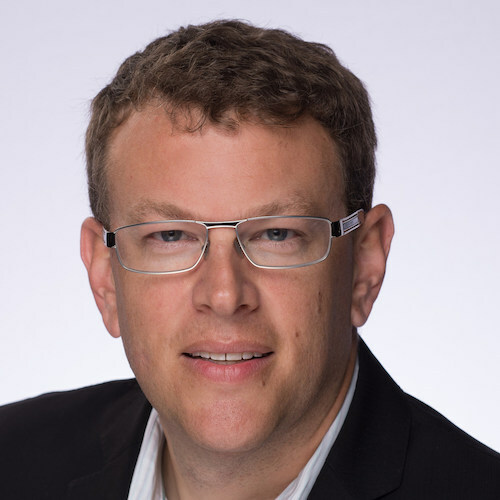 We’ve talked about how dealers can learn from Apple, a well-established technology brand. Dealers can also leverage retail strategies from emerging, wildly successful brands like Warby Parker. Because cars are exactly like eyeglasses. At least in these 3 key ways. As with eyeglasses, customers want to try before they buy. 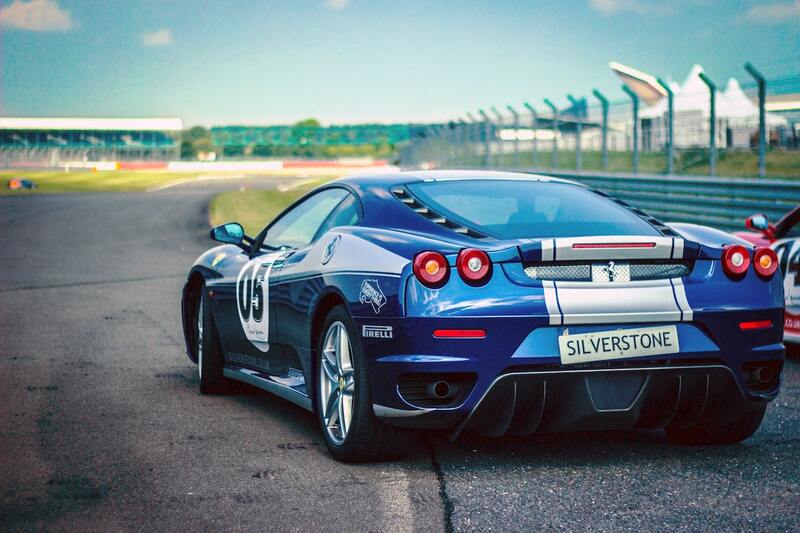 82% of customers take at least one test drive and prefer a no-pressure test drive experience. Warby Parker lets customers try their glasses on anywhere, in-store or at home, guaranteeing a no-pressure environment. Even if you aren’t comfortable letting customers take test drives overnight, you can still offer unaccompanied test drives to create that no-pressure environment. Customers still want to talk with an expert. In fact, 6 in 10 consumers still want advice from dealership staff even if they can purchase online. Warby Parker’s retail staff have deep product expertise, but instead of pushing for the sale, they offer answers and insights. Not only do consumers want your staff to be product specialists, they also want them to act as consultants. Create a low-pressure environment where your staff can listen to customers’ needs and provide expert advice. 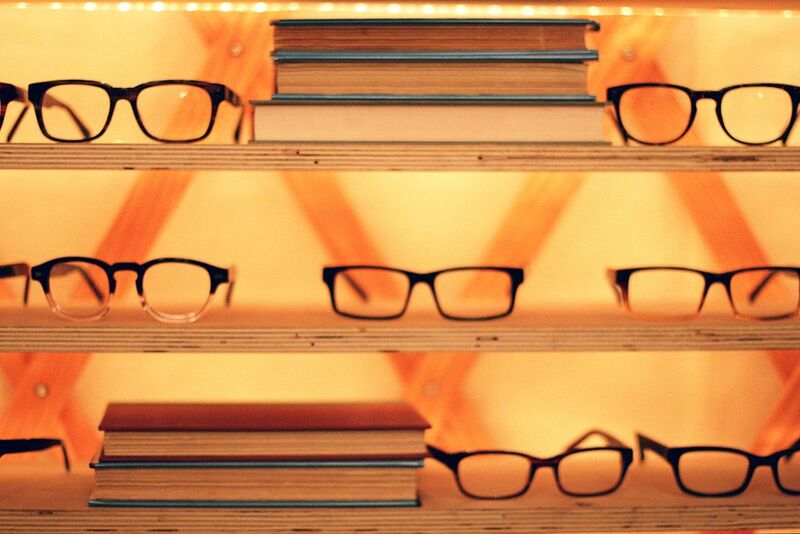 As with almost any product, Warby Parker customers can purchase online or in store. It’s no different for cars. Nearly 9 out of 10 customers are more likely to buy from dealerships that offer the option to buy online, even if they don’t actually purchase online. Customers want the option to complete the numerous steps of the buying process online or offline. 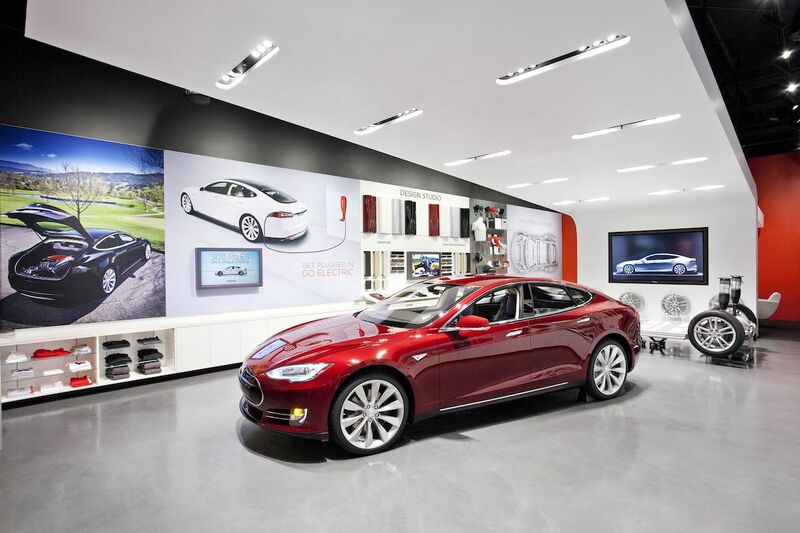 Adapt to buyer preferences and increase foot traffic by offering an engaging, memorable showroom experience. Make it easy for customers to buy online or off. Dealerships can increase PVR by $500-$700 when they let customers buy at their own convenience with online checkout. Want to learn more winning strategies? 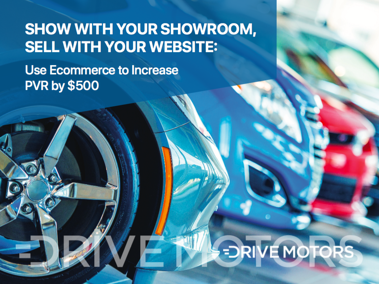 Download your free guide, "Show with Your Showroom, Sell with Your Website."